We have been hearing a lot about body wraps lately, thanks to Hollywood beauties, as this happens to be their favourite weight loss treatment. Most of us want to lose weight and look fit but that generally takes a lot of effort. Even if you are not looking out to lose weight you might just want to tone down your body. Whatever be the reason, body wrap is the ultimate answer for you. Body wrap services can easily be availed from spas as well as beauty salons but the others who are not very comfortable with this idea have a very feasible option and that is DIY body wraps. The question that could come into your mind would be will the homemade body wrap be as good as the professional ones? Budget friendly: Homemade body wraps do not cost you much or anything at all sometimes. Meanwhile if you get a body wrap from outside it will cost anywhere near $100. Comfortable: The homemade body wraps gives you the pleasure of being at the comfort of your home. You can use it whenever you are free and how many times ever. This is practically not possible when you get the body wraps done from outside. There are many kind of homemade body wraps, some very simple and the others have more ingredients however they are all very easily available and hence very easy to use too. 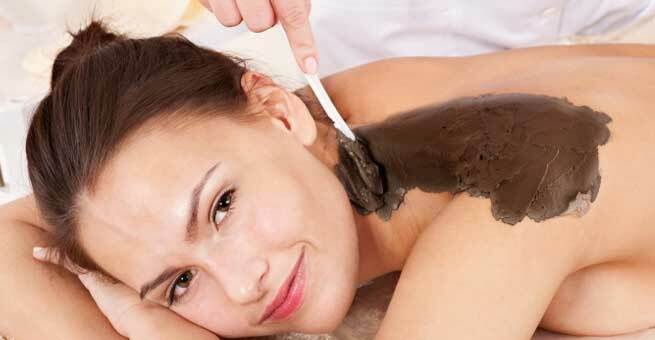 Method: Mix olive oil with ground coffee well and apply it on the part where you want to use a body wrap. Now wrap that area with a plastic wrap completely and let it remain there for as long as you can sustain. Once you are done, remove the wrap and go for a hot shower or clean the area with warm water. Repeat this wrap for at least twice a week to get the best possible result. Take 2 cups of water and bring it to boil while adding coconut oil, vitamin E, tea bag and salt. Allow the water to boil for around 2 minutes. When the water is boiling add the rest of the salt. Then massage this mixture into the area targeted. Take the bandage and soak it in the concoction of salt water. Wrap it tightly on the affected area with the bandage but make sure the water is warning and not hot. The warm water opens up the skin pores. Leave the wrap on fora few hours and then wash off. Method: Mix all the ingredients in a container by adding a little water. Now apply this mixture on the target area and then cover it tight with the body wraps. Body wraps made out of tea are known to be great to reduce cellulite, improving circulation of the skin and also for detoxification. Method: To make this wrap, you need 8 cups of distilled water and boil it. Then remove it off from the flame and add the tea leaves. You can also tie the tea leaves in a muslin cloth and put it in the boiling water instead. Leave it for a while until it is completely cooled. In this recipe you need towels as wraps. All you need to do is just dip the towel in this tea decoction and wrap it on your body and leave it until you are comfortable. So how this body does wraps work? 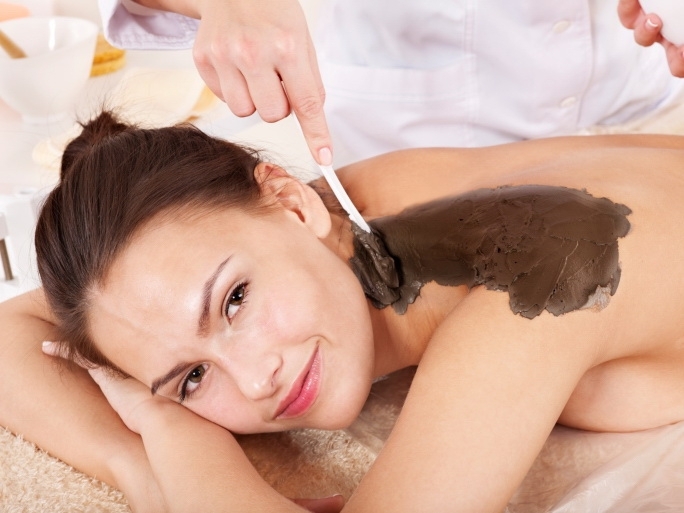 Body wraps makes the body release the fat out of the body cells into lymphatic system. This fat will be carried out of the body through normal elimination.